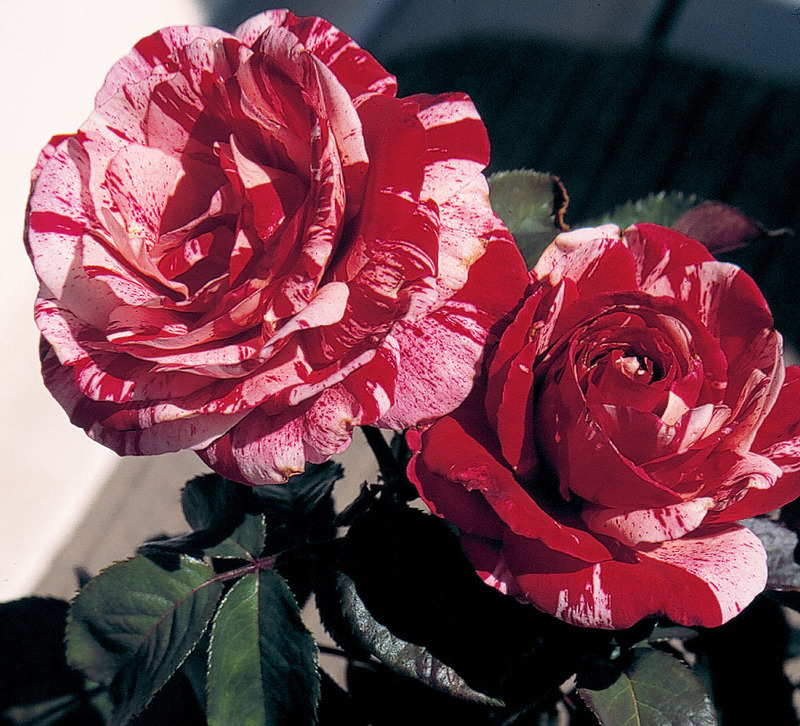 Rosa (‘WEKplapep’ PP#10126) | J.C. Bakker & Sons Ltd.
Each of the petals has its own unique striping of burgundy-red splashed with creamy-white. A very vigorous plant with a spicy fragrance. SKU: 84502600. Categories: Floribunda Rose, Roses. Tags: Rosa, rose, Scentimental.